Australian author Fleur Vella- Chang released her second children’s book recently. 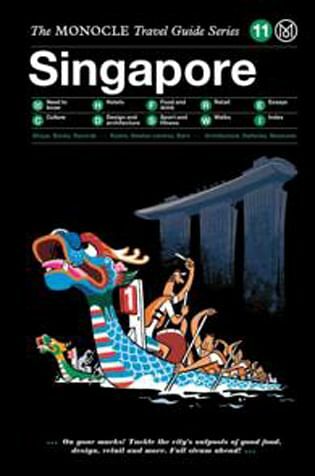 The Singapore-based Australian author recently released her second children's book, Afternoon Tea At Raffles Hotel Singapore, which describes what the animals from the zoo might be found doing on their day off and also points out important landmarks and icons of Singapore. The book costs $16 at Books Kinokuniya. Vella-Chang is married to a 35-year-old accountant from Hong Kong. They have two sons aged three and two. I'm reading Man's Search For Meaning by Viktor E. Frankl; The Monocle Travel Guide Series: Singapore, which is hot off the press; and The Perfectly Imperfect Home: How To Decorate And Live Well by Deborah Needleman, the founding editor of Domino Magazine. Frankl, an Austrian, was a neurologist, psychiatrist and Holocaust survivor. His experiences of living in the concentration camps in Europe provided him with an understanding of how man can maintain the will to live even in the most brutal and extreme circumstances. The book is a good reminder to keep my feet firmly on the ground and be grateful for what I have. 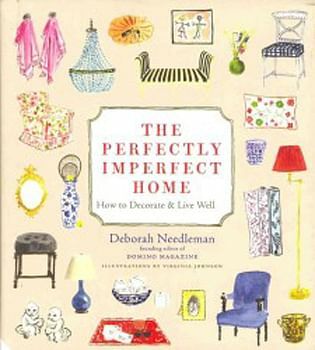 In The Perfectly Imperfect Home, Needleman laments that while her childhood was a happy one, she lived in an impersonal home, which looked perfect. She was envious of people who lived in spirit-filled spaces - full of interesting folks. This is a fun book and the illustrations are almost edible. But it is Needleman's writing style that pulled me in. Books about decorating can often be stuffy and take themselves too seriously. The Monocle Travel Guide Series is great to have on a coffee table when you have overseas visitors. It gives them something to do while you cook dinner. I love that the book has a section on interesting neighbourhood walks. It recommends Hup Seng sugar biscuits in the Things We'd Buy section. I've always overlooked them at Cold Storage, but it is high time I give them a try. 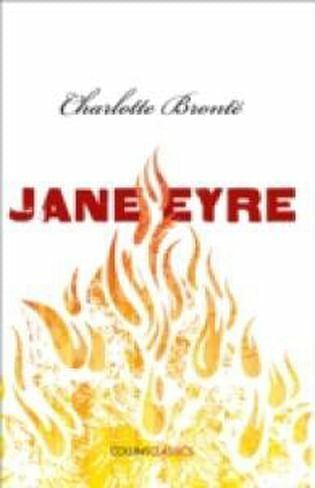 Jane Eyre by Charlotte Bronte and Pride And Prejudice by Jane Austen. 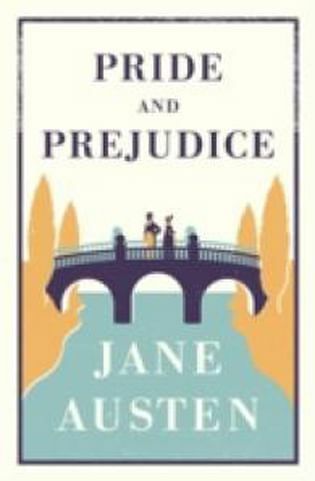 These books accompanied me through my adolescence and into my adult years. I can read and re-read them. I love a strong female character and a dark and brooding antagonist. 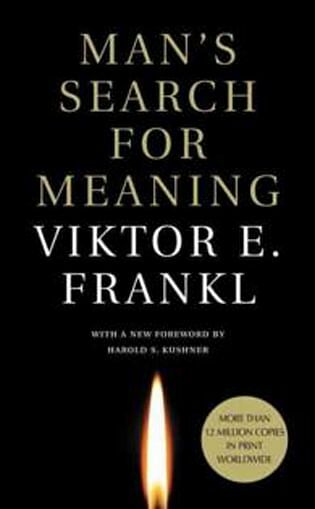 •Man's Search For Meaning by Viktor E. Frankl (2006, Beacon Press, $17.87), The Monocle Travel Guide: Singapore (The Monocle Travel Guide Series) (2016, Die Gestalten Verlag, $27.82), The Perfectly Imperfect Home: How To Decorate And Live Well by Deborah Needleman (2012, Aurum Press, $46.83), Jane Eyre by Charlotte Bronte (2016, William Collins, $16.37), Pride And Prejudice by Jane Austen (2015, Alma Books, $12.31) are available at Books Kinokuniya.